Designed to help students strengthen their logical thinking and learn to solve challenging problems in a more interactive manner. Helps students to understand the close relationship between Mathematics and logical thinking and structured to increase students’ interest in Mathematics and their confidence in solving challenging problems. Programme starts off with an Instruction Quiz that focuses on the importance of following instructions and allows students to realise that every part/detail of a question has a role to play – they exist for a reason. This targets the common mistake made by students (neglecting details in questions and getting the wrong answers as a result). Mathematics concepts are infused into magic tricks for fun learning while heuristics are used in deriving the solutions for these problems. 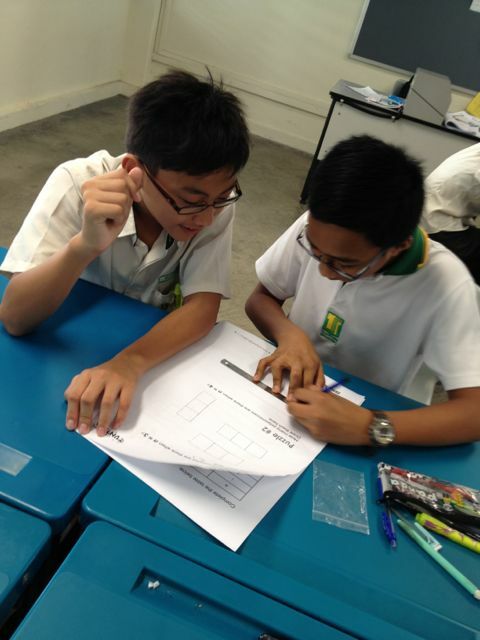 Students will be exposed to many hands-on manipulative and games during the programme. 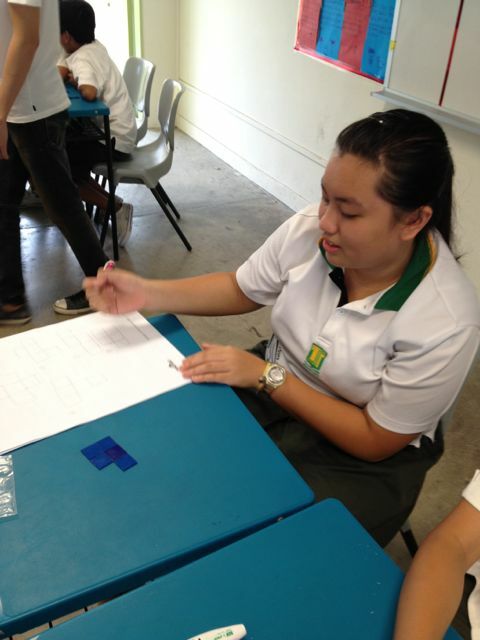 Designed for Primary 4 (Higher Ability) to Lower Secondary students.